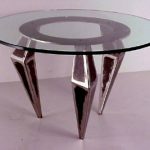 Wrought iron furniture is considered one of the most elegant types of furniture available in today’s society, particularly if you are looking for outdoor or patio furniture. 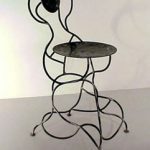 Regardless of whether the household furniture is a simple item or a collector’s piece, wrought iron furniture is unique as a furniture material. 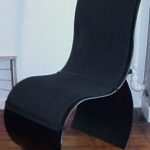 This article will provide information on all you need to know about our iron furniture including the benefits of the iron. 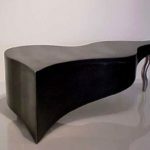 What Are The Properties Of The Wrought Iron Furniture? The term ‘wrought’ is derived from the past tense work of the verb “to work”; therefore, wrought iron can be described as iron that has been worked. 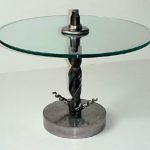 According to chemical terminology, furniture created using wrought iron presents with less than 15% iron and some slag. 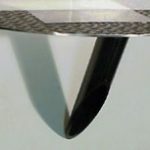 The wrought iron is typically tough, but it can be easily welded because of its malleable nature. 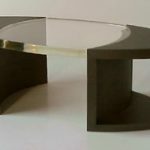 The malleable property of the iron is what makes the furniture durable with flexibility for alternate design shaping. 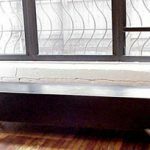 What Are The Benefits Of The Wrought Iron Furniture? 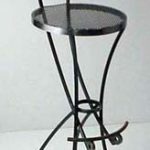 Wrought iron furniture is considered one of the most elegant types of furniture conjuring up images of sophisticated parties or luxurious lunches. To make this statement of elegance and class, it is recommended that you opt for wrought iron material. 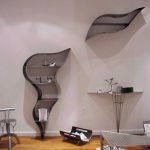 The iron furniture can be graceful with intricate curling designs or, if you are interested in bolder designs, the furniture could have a contemporary twist. 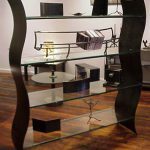 Despite being an iron material, wrought iron furniture has a high level of flexibility and versatility. Based on decor style, the wrought iron design can be versatile by being appropriate for traditional Victorian decor along with contemporary styling. This makes it an ideal choice for both outdoors and indoors lending itself to the existing house design. 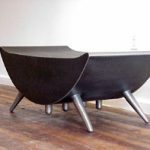 Moreover, if you include cushions that tie in with the decor, it will appear as if the iron furniture was designed specifically for that space. 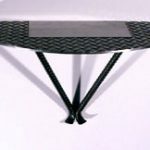 Wrought iron furniture is highly durable and potentially the most weather-resistant type of garden furniture available. 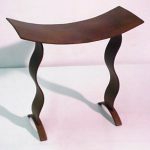 This iron furniture is sturdy and tough; therefore, you will not need to worry about the item breaking or bowing. 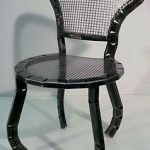 Powder-coated wrought iron furniture can withstand any elements meaning it will not rust or corrode over time, as well as being chip and scratch resistant. For example, wooden patio sets will decline when exposed to the weather; however, the wrought iron furniture will remain intact regardless of the environment and the time spent outdoors. 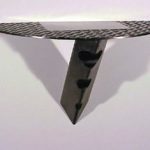 While the iron furniture is highly durable, it does require a small degree of maintenance to remain weather-resistant. Wash the item when necessary using soapy water and rinse with clear water. This is beneficial because there is no need for any other type of maintenance such as an application of oils, staining or sanding down. Furthermore, if you also need some maintenance on your windows and doors, you can contact our partner company. RCW windows and doors offer affordable and quality sliding glass door repair service in West Palm Beach area. 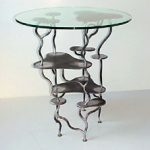 As can be seen, wrought iron furniture can be beneficial to use. 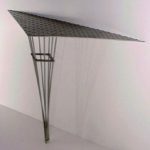 By using the information above you can determine if purchase wrought iron items for either outdoor or indoor purposes is suitable for your needs.